It was September, 1966 and I was sitting in front of our new color television set, a short, stocky kid on the soft side of puberty waiting breathlessly for this new show that promised to deliver what Lost in Space had so squandered: real, hard edged science fiction. The opening scene came and left me breathless. The stars filled the screen and a swooshing space ship flew past to the words: “Space, the final frontier . . .” By the end of that episode, the one about Doctor McCoy and the salt vampire, I was thrilled beyond words. Here was a real, honest to God science fiction television show that was gritty, adult oriented and had some pretty scary, but believable monsters. I was reminded of that day and the feelings evoked in my young mind and heart when I began to read some of the stories on the website, Residential Aliens. Good, old fashioned science fiction, fantasy, and speculative fiction. A combination of Star Trek, Twilight Zone, and Outer Limits with a good portion of Ray Bradbury’s Illustrated Man thrown in. ResAliens is short for Residential Aliens. A resident alien is, of course, a foreigner who is residing temporarily in a country not her own – an expatriate of sorts. Believers in heaven (or a “coming new age”) often consider themselves to be simply passing through this world on their way to a better land. The idea is that, although we’re currently inhabitants of earth, we’re really citizens of heaven and thus pilgrims, or aliens, on this planet. “In that I am a believer and follower of Christ, yes. The authors and audience, however, may or may not come from a position of faith. 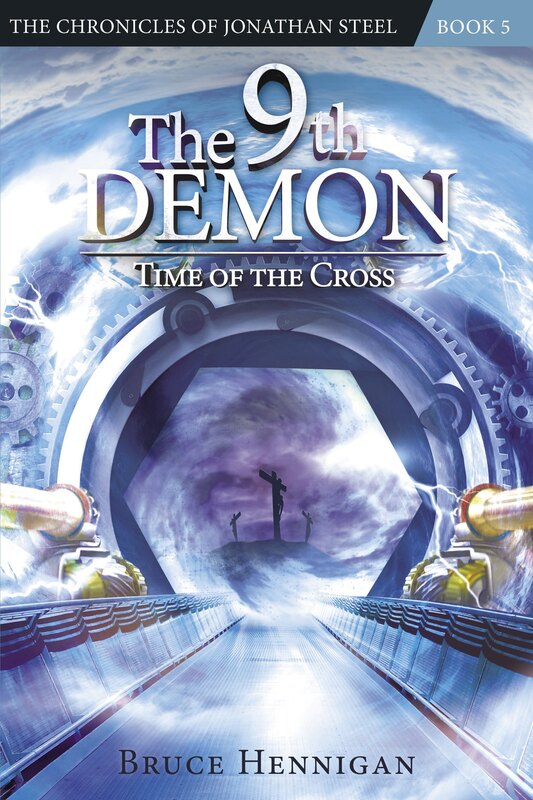 But what I think you’ll find here is a collection of quality stories with a moral or spiritual thread that appeals to the broad and varied interests of fans of speculative fiction. I downloaded the Collection Issue 5.5 and spot read some of the stories. I also read “Some Assembly Required” and “Snow Angels” to get a taste of the type of fiction you can find on this site. Today, on day one, I want to discuss the website content. Then, for the next two days, I’ll review the stories I read listed in the paragraph above. + Query First: Artwork/Artist Interview. Email: lyn at resaliens dot com. We offer a one-time payment of $5 per story or artist interview upon acceptance via PayPal (or $4 via USPS), with the option to waive this payment. We’ll also provide a link to your website and/or project page in your Author or Artist Bio. Upon acceptance, your story will appear in an electronic issue, including but not limited to this online venue. I counted 86 authors and there are short biographies of each author. If you lie one of the archived stories, you can find out what other works these authors have available. There are also some free downloadable anthologies and a store front for buying more of the site’s work. There is also a discussion forum, a Facebook page, a Storefront, and a Twitter feed. 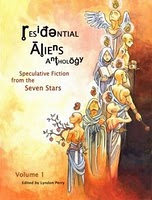 Combining spec fic and spirituality, and wanting to contribute to faith-informed genre fiction, ResAliens Press offers fans of science fiction, fantasy, and spiritual & supernatural thriller a quality venue in which to share their passion. After sampling some of the stories, this idea excites me to no end. Here, in one place are dozens of science fiction, fantasy, and speculative stories with a spiritual center. These are stories that push the edge of inspirational fiction and yet, provide the reassurance that there will be a spiritual focus somewhere in the story. Check out the site! Read some of the free stories. Tomorrow, I will review the story “Some Assembly Required” by T. M. Hunter. Posted on August 22, 2011, in Speculative Fiction and tagged Christian fiction, God, Jesus, science fiction, speculative fiction. Bookmark the permalink. 6 Comments. Great introduction to the site, Bruce. I’ll look forward to reading your reviews. BTW, I like the new site. Very professional. I loved the site. I will definitely submit some short stories!